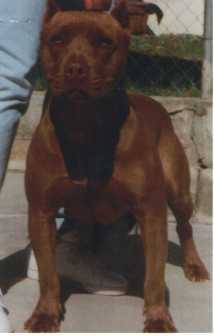 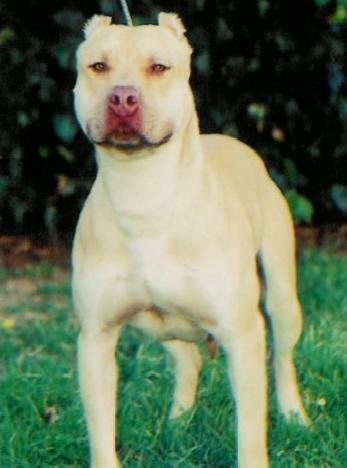 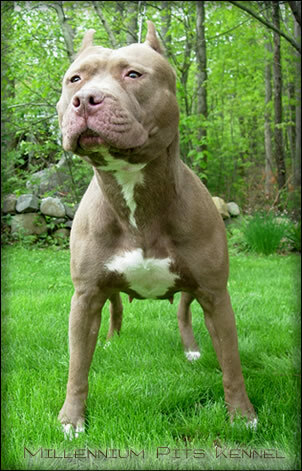 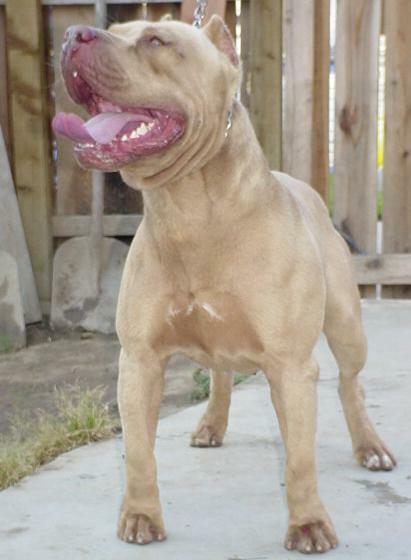 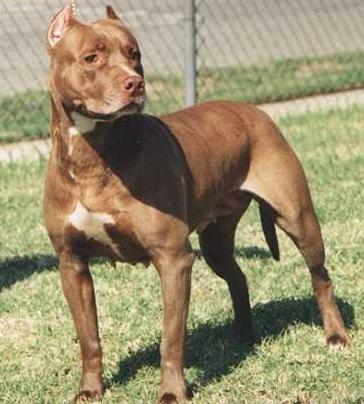 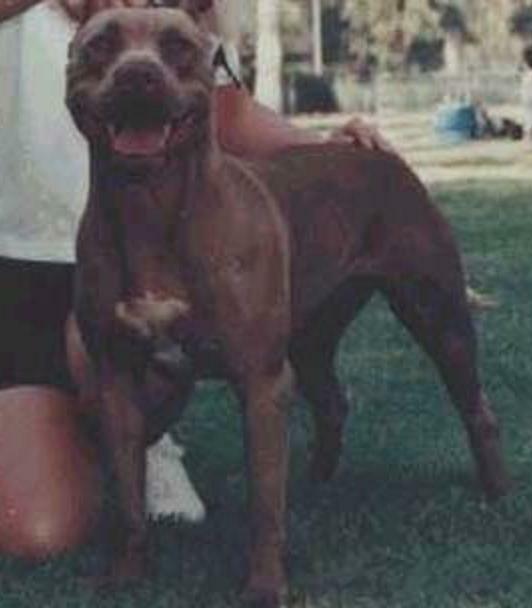 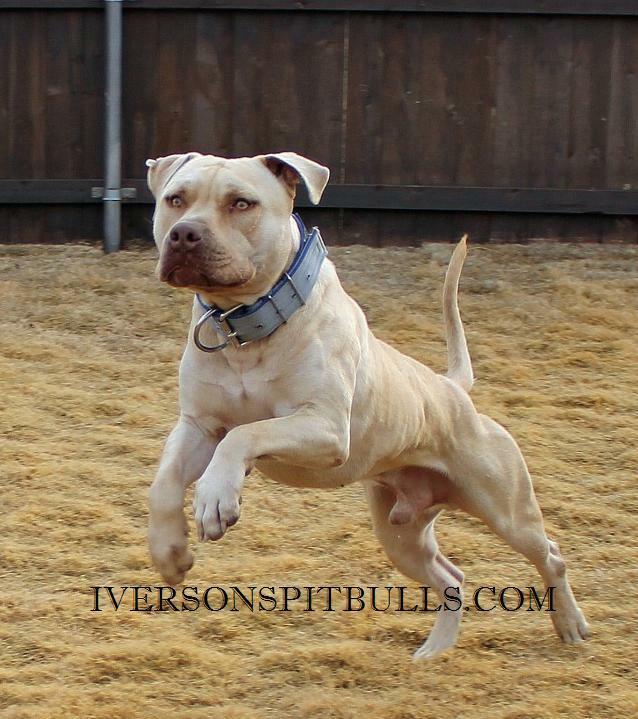 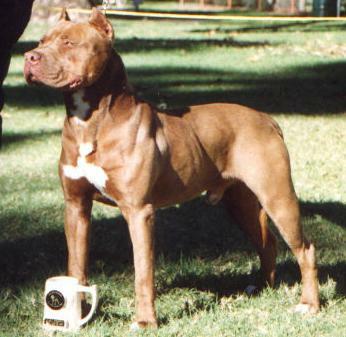 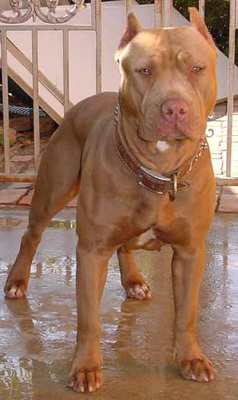 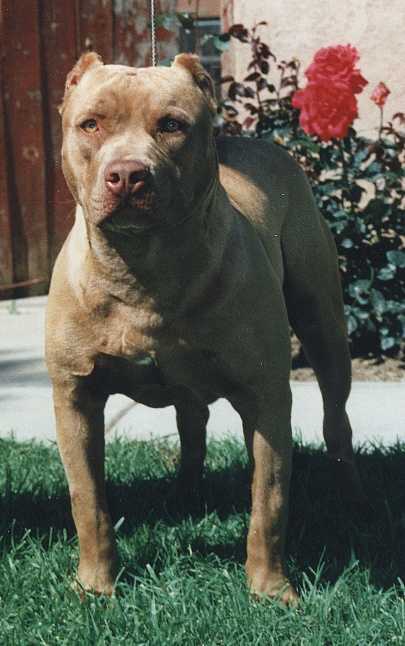 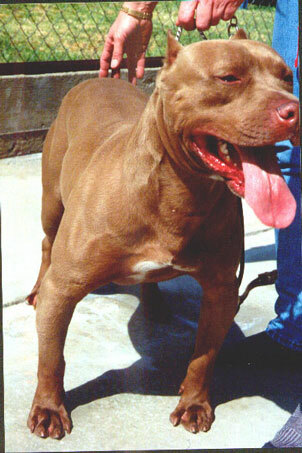 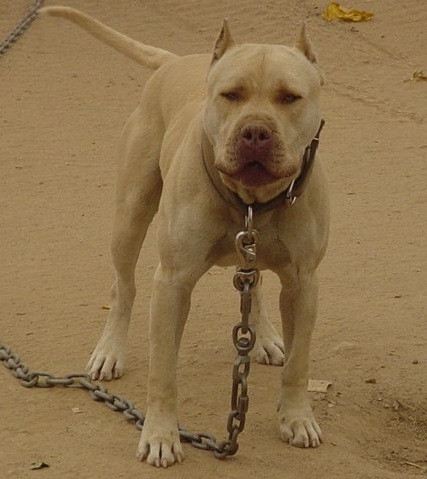 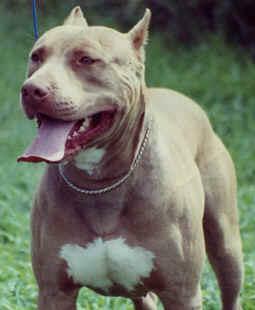 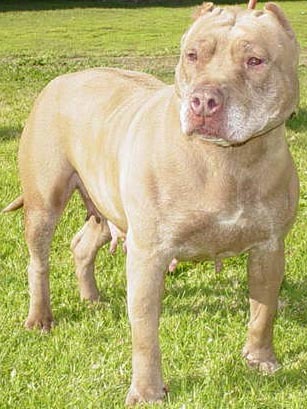 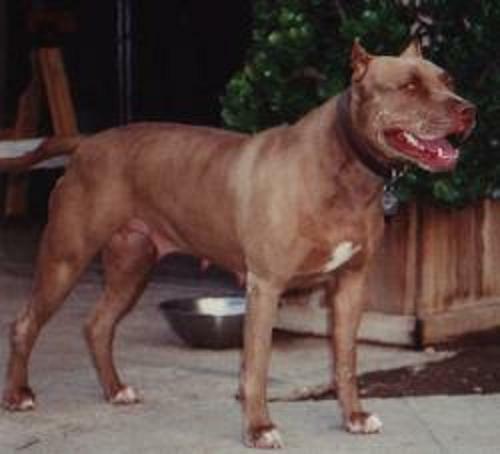 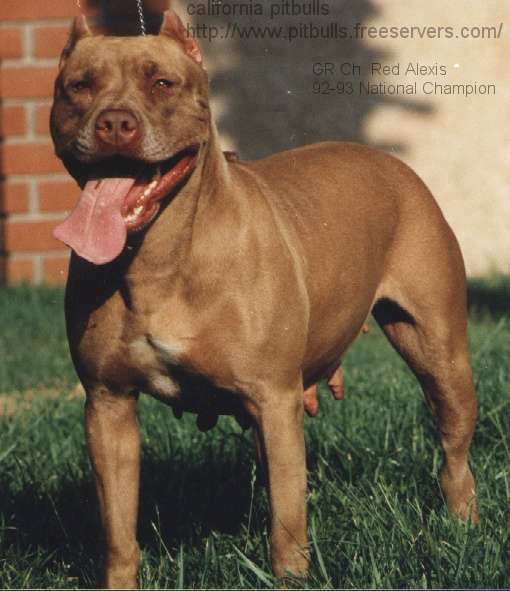 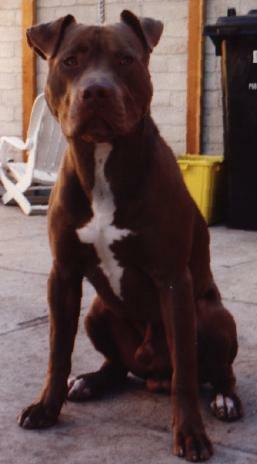 Iverson's Pitbulls - "Kashin' my Chips Pedigree"
(Above) 'PR' Iverson's Kashin' my Chips of AZ, DNA-VIP @ approx 16 months old. 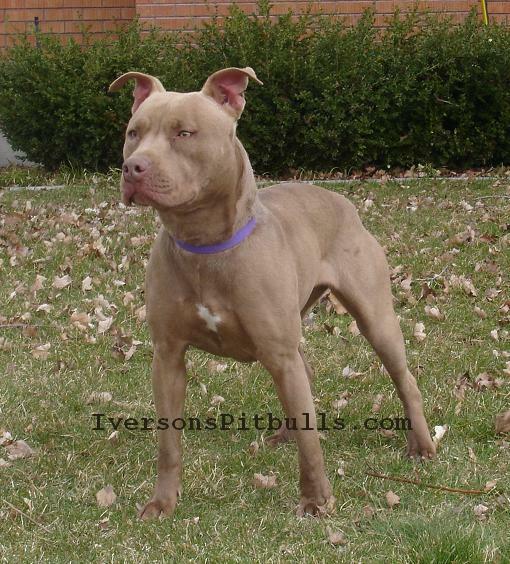 To see our other males, click HERE. 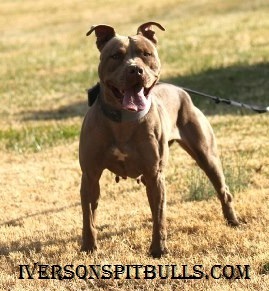 To see Chip's 7-Generation Pedigree, (coming soon) click HERE.